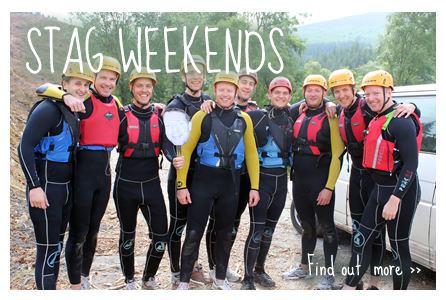 Why not let us organise your Stag or Hen weekends for you. 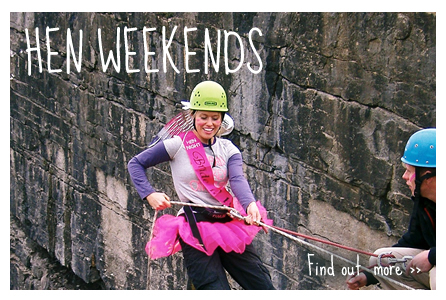 We have a number of options available to groups from just activities to pamper days to adrenaline fuelled activities. We are sure to have something for everyone.